Duplicate finder apps are invaluable. Not only do they help you keep your files in order but they can also save gigabytes of free space. 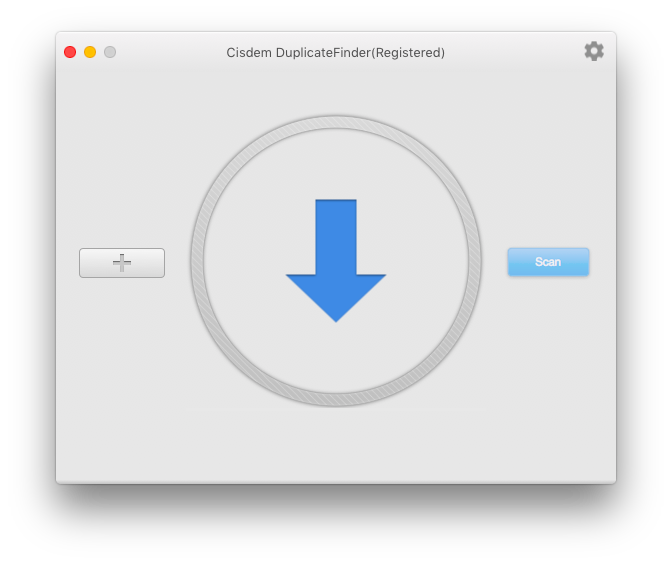 We’ve already reviewed some duplicate finders for Mac and today we’ll have a look at Cisdem DuplicateFinder. Cisdem DuplicateFinder is a very clean-looking app that simplifies finding duplicate files on your Mac. It’s quite effective and works really well, even though it lacks some advanced options. When it comes to features, Cisdem DuplicateFinder has just enough to successfully detect duplicate files and let you delete them. While it doesn’t have multiple scan modes and advanced file management features, it does the job well and provides accurate results. It also supports iPhotos and iTunes. The main benefit of this duplicate finder is that its scanning algorithm can compare files by content. That’s the only reliable algorithm for finding true duplicates and making sure that you don’t delete a file that’s not a duplicate. The scan is pretty quick and the results are displayed with a nice preview area. What I particularly liked was that the whole path was clearly visible for each file. That makes it easy to decide which files to mark for deletion. Cisdem DuplicateFinder pre-selects duplicates and you can auto-select files in bulk. Unfortunately, there aren’t any bulk selection management options. This duplicate finder has a nice clean interface and drag & drop functionality. Using the app is a no-brainer. The only thing that took some time was registering my copy because there was no ‘Register’ button in the program window. I had to navigate to the Help menu and enter my key there. Cisdem DuplicateFinder is an intuitive app that does the job well. While it could do with some more options, its accuracy and ease of use make it a great choice.